This gorgeous little vintage hen party gift bag is the perfect leaving gift for all the girls. The striped pink and white makes it super girly and feminine, fill it with sweets and treats for you all to enjoy! Showing our 2 Hen Party Vintage Bag Pink reviews with an average rating of Excellent. Would you like to write a review? 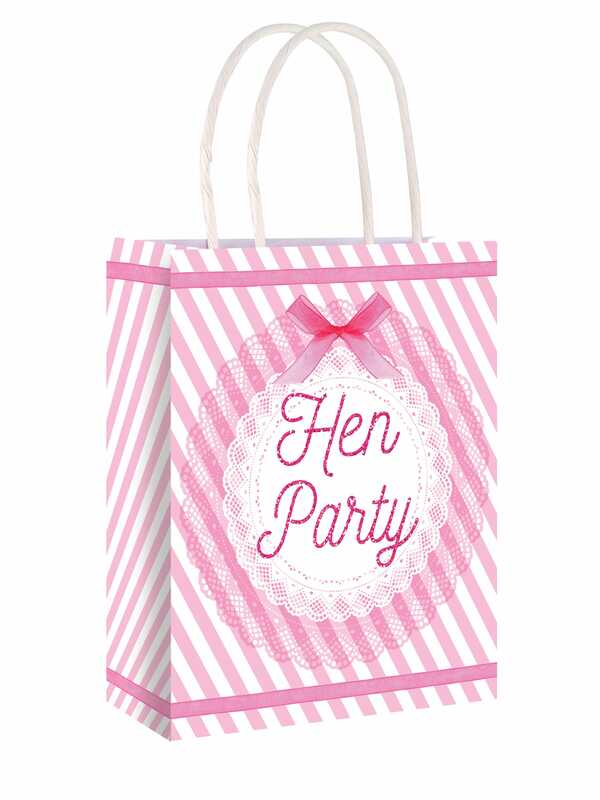 These bags are cute and sturdy enough for all the hen do items to fit in without breaking They are classy bags.